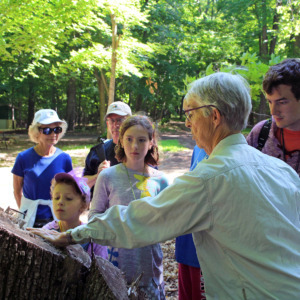 Get ready for some precious, memory-making time with your grand child(ren) by bringing them to Clearwater Forest for a session of Grands Camp! You will have time to play together, worship together, create together and just be together. We do the cooking and the programming with plenty of time to give the Grands a break. The daily schedule includes camp activities like nature hikes, crafts, boating, swimming, games, worship, age appropriate Bible study, high ropes course, archery and more! A chance to break away from our busy day to day lives and come to Clearwater with your family! Similar to Grands camp but geared toward families. Unplug and enjoy time together, playing, creating, worshipping, and growing closer as a family. You may even pick up a new skill – kayaking or climbing to the top of the high ropes course!